Missouri is celebrating vaccinations in the month of December. 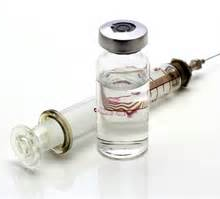 To learn more about immunizations and the importance to vaccinate go to the Missouri Department of Health. 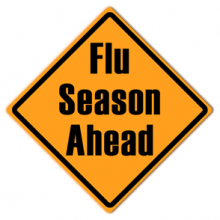 Due to the FLU Season, students will need to submit proof of a flu test or wear a face mask while in the hospital. Also, students under the age of 18 will have to wear a face mask. Even if they have had their flu shot.